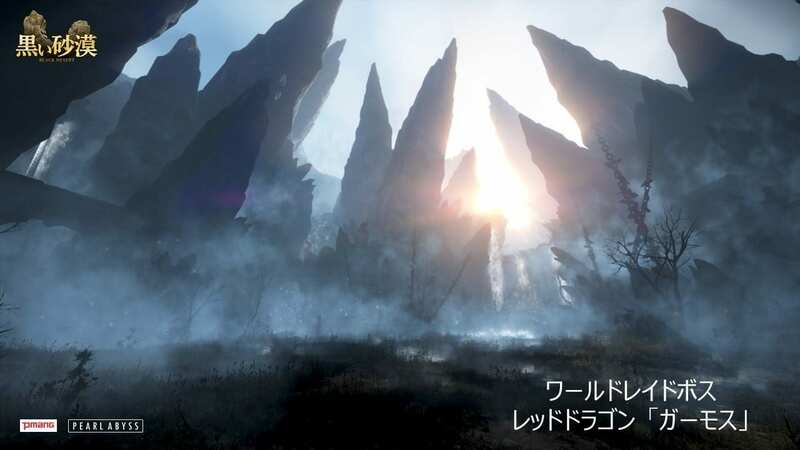 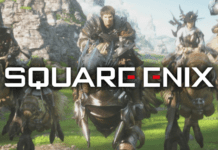 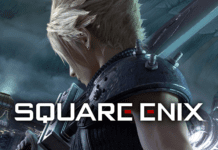 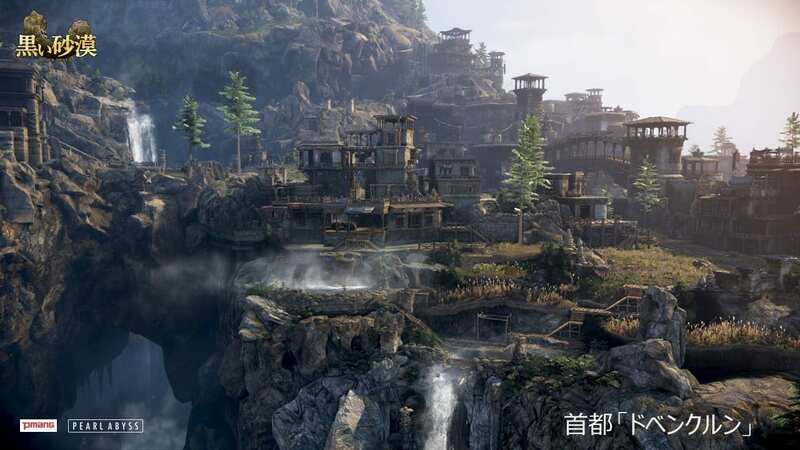 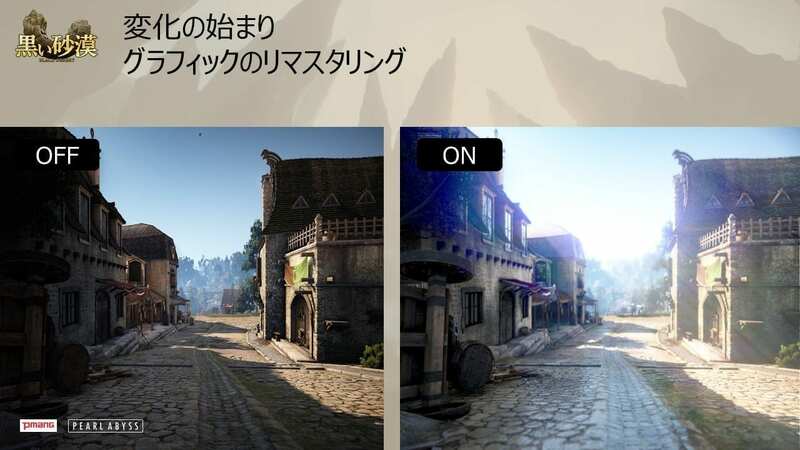 During the 3rd Anniversary Party of Black Desert’s Japan server, publisher Pmang and developer Pearl Abyss revealed that the new region of Drieghan will arrive in the 2nd half of the year. 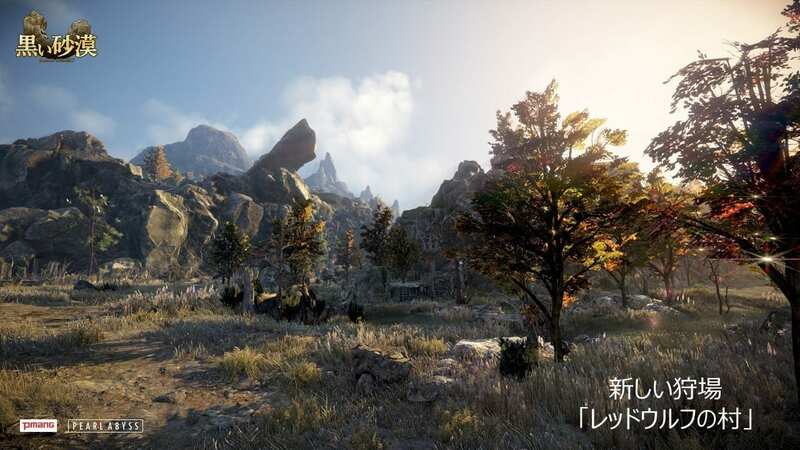 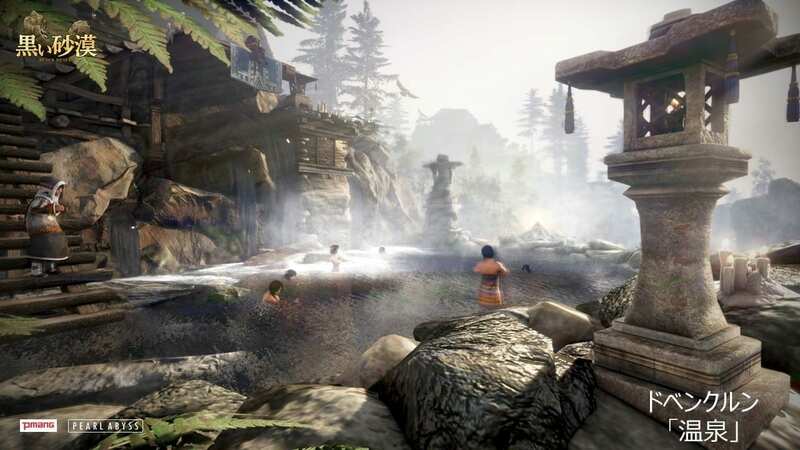 Already in the Korean server since March, Drieghan not only opens up new PVE fields and dungeons to players, but also new scenery and the quirky hot spring function. 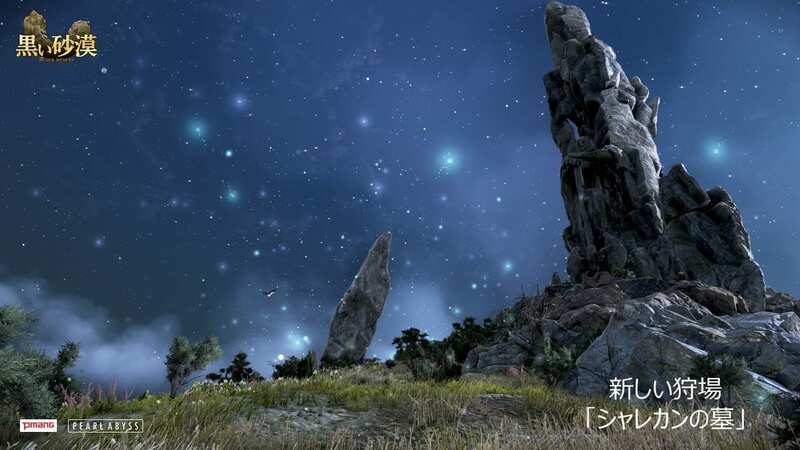 The largest boss in Black Desert, Garmoth, will also make its appearance. 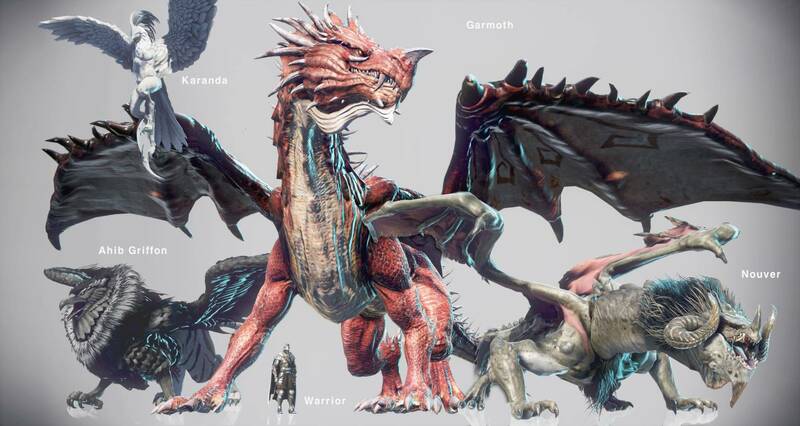 You can see it size in the image below when compared to other monsters and even a normal Warrior character. 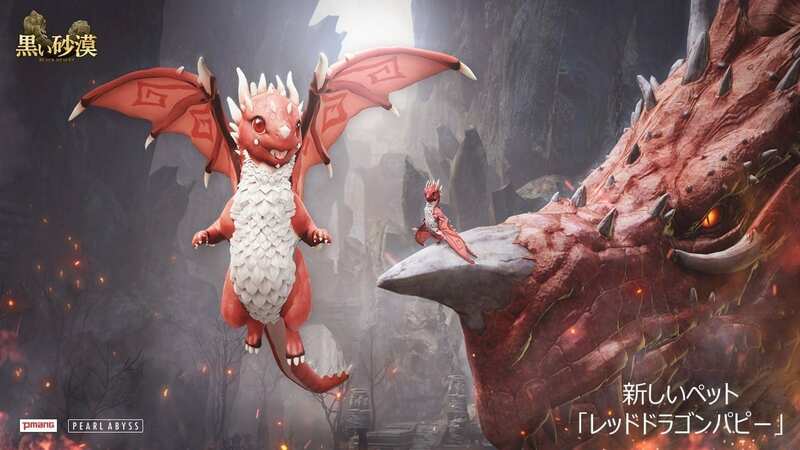 A mini-size Garmoth will also be available as pet! 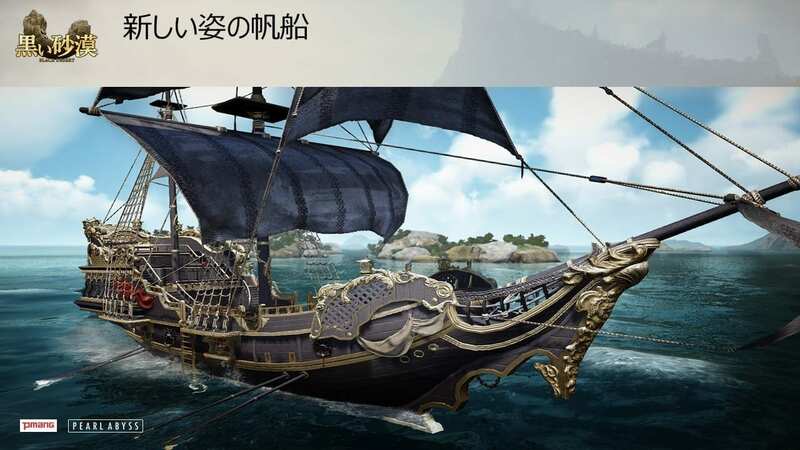 The massive Drieghan update will also improve Black Desert’s game graphics, as well as introducing a new ship design.